Recent studies have supported the distinctiveness of complicated and prolonged forms of grief as a cluster of symptoms that is separate from other psychiatric disorders. The distinction between prolonged and normal reactions to loss remains unclear, however, with some believing that prolonged grief represents a qualitatively distinct clinical entity and others conceptualizing it as the extreme end of a continuum. Thus, in this study a taxometric methodology was used to examine the underlying structure of grief. Participants included 1,069 bereaved individuals who had lost a first-degree relative. Each participant completed the Dutch version of the Inventory of Complicated Grief–Revised, which was used to create indicators of prolonged grief. 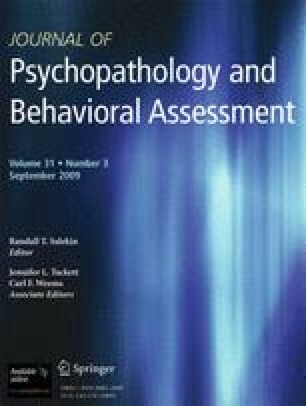 The mean above and mean below a cut (MAMBAC) and maximum eigenvalue (MAXEIG) tests supported a dimensional conceptualization, indicating that pathological reactions might be best defined by the severity of grief symptoms rather than the presence or absence of specific symptoms.